Joe Oldham, who turned smoky burnouts into an art form, has passed away. He was known for sometimes acerbic and always tell-it-like-it-is approach to evaluating high-performance cars during the golden era of Musclecars. The enthusiast car hobby (and I) lost a great friend last week when Joe Oldham passed away. 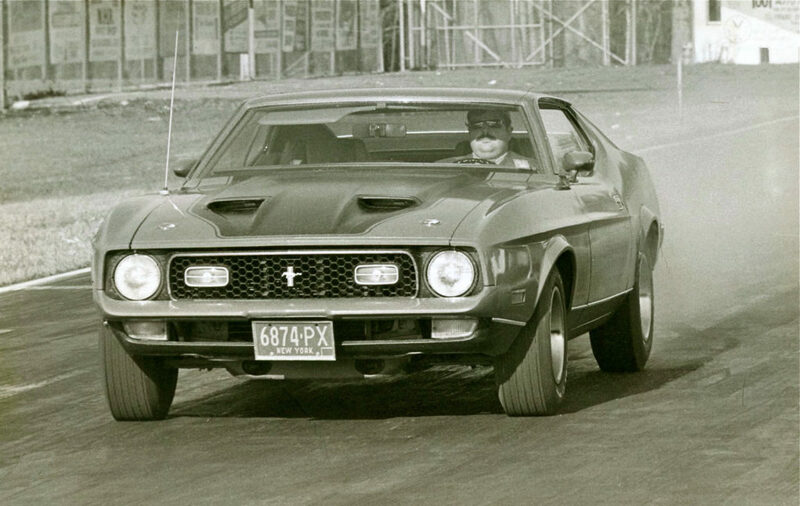 Even though he had been retired for a number of years, he was still penning a column for Hemmings Muscle Machines, writing stories and having a ball doing smoky burnouts in his (and son Scott’s) tribute Baldwin-Motion SS427 Camaro. They built the triple-block ’69 Camaro to honor Joe’s original Camaro that had been stolen and never recovered. 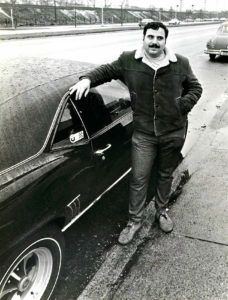 His Camaro was showcased in three high-profile national advertisements and show posters – WANTED, OUTRAGEOUS, & THE MOMENT OF TRUTH – as well as the cover of the 1969 Baldwin-Motion catalog. 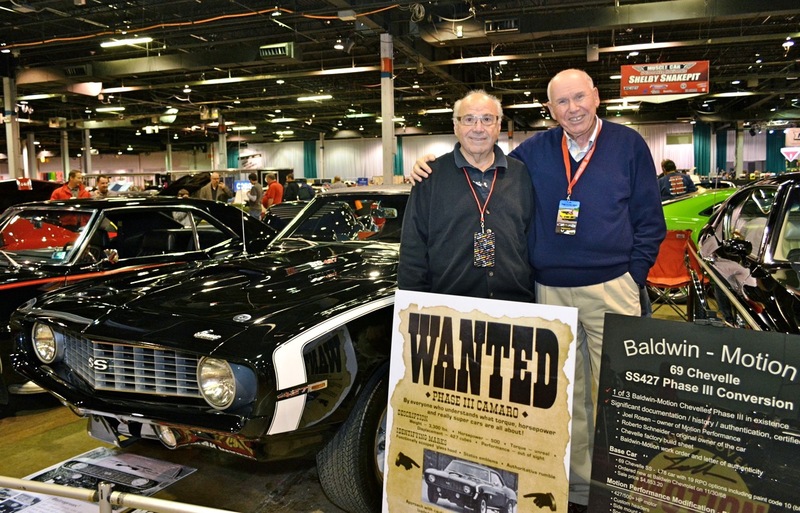 Joe Oldham and I had been friends for more than 50 years, dating back to the mid-1960s when he started contributing tech articles and road tests, along with his TORQUE EAST column to Hi-Performance CARS. He continued writing for the magazine after I left in 1973. Earlier this year, he wrote the Foreword for my new book, DAY ONE, An Automotive Journalist’s Muscle Car Memoir, going on sale next month. I just read your latest newsletter and saw the piece about Joe. So sorry for the loss of your friend. I never met Joe, but back when I was a teenager and was reading every issue of CARS Magazine cover-to-cover, I always enjoyed Joe’s “colorful” road tests. His blue collar, bench racing writing style was just Joe “writing” as he “talked.” At least, that’s the way it read to me. Not only did Joe’s articles, as well as the rest of your cast of CARS characters, help me get over a serious reading problem, it all inspired me to want to do what I’ve been doing since 1975 when I had my first illustration published in “Drag Racing USA”. I’m sure your head and heart are filled with wonderful memories of Joe. I knew Joe Oldham through my partnership with Marvin Nudelman at Phoenix Graphics. I mostly knew Joe through the many stories that Marv used to tell me regarding the history of the muscle cars magazines and the colorful characters who he used to hang out with. My sincere condolences to Joe’s family.